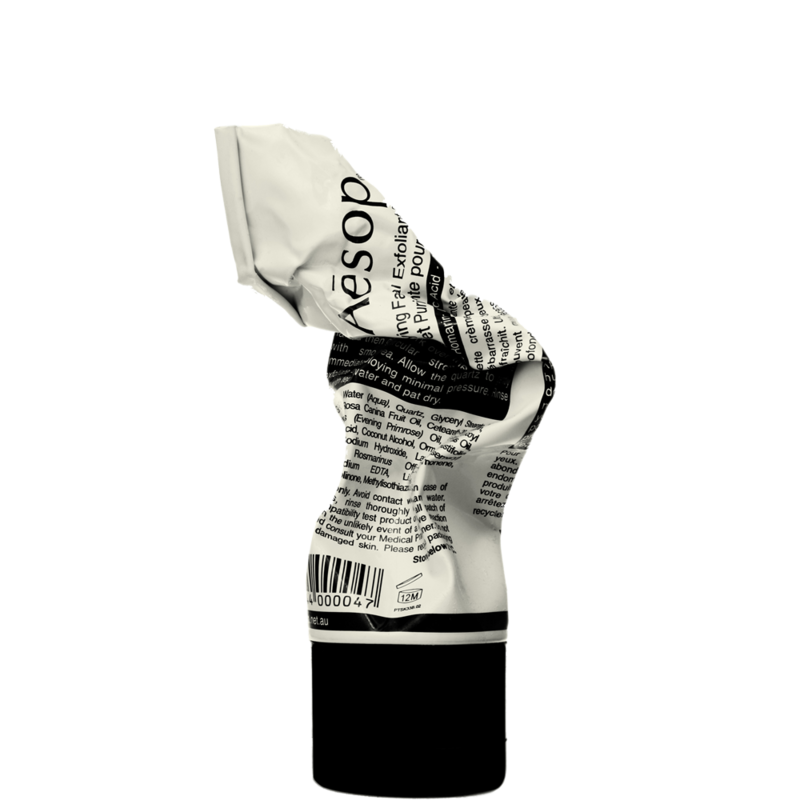 Luxury skincare brand Aesop introduces a new “Purifying Facial Exfoliant Paste” to their stellar skincare line. Made with finely ground river-bed Quartz added to a nourishing cream base, this product sloughs away tired surface cells while Lactic Acid offers a mild chemical exfoliation to leave skin immaculately cleansed, soft and polished. Pick up a tube now at Aesop. This entry was posted in Skincare and tagged Aesop, exfoliant, Purifying. Bookmark the permalink.